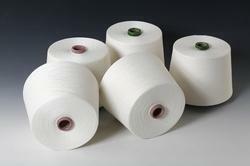 We are a leading manufacturer and supplioer of Yarn Dyed Cotton Fabric. Cotton Yarn Dyed Fabric for apparels made in 100% Cotton stripe designs. 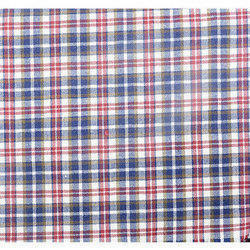 Available Fabric finished width 44" Finished Power Loom Fabrics & 58" Finished Auto Loom Fabrics. We are one of the leading manufacturers and exporters of Cotton shirting fabrics, apparel fabrics, woven fabrics, cotton yarn dyed fabrics in India.